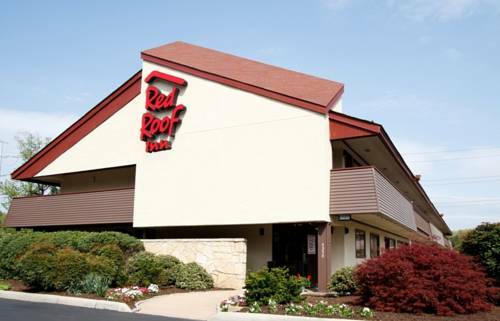 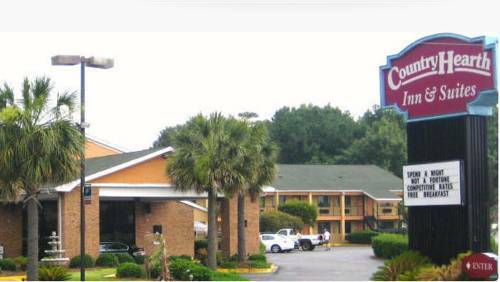 The perfect restaurant here will fulfill your hunger; nothing surpasses a continental breakfast at the crack of dawn on those times when you wake up from your dreams feeling hungry. 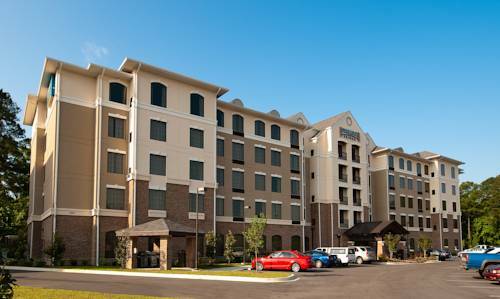 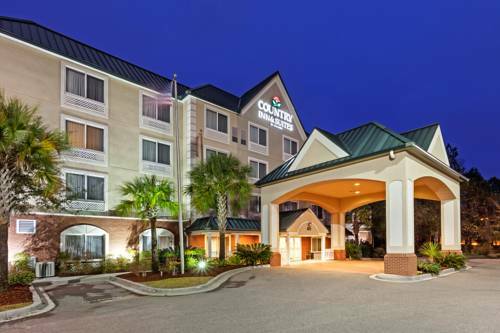 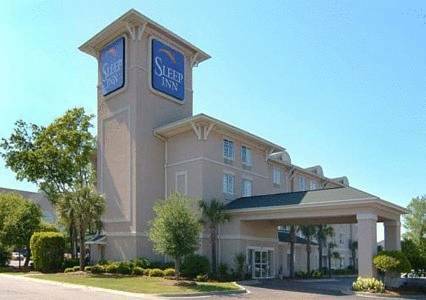 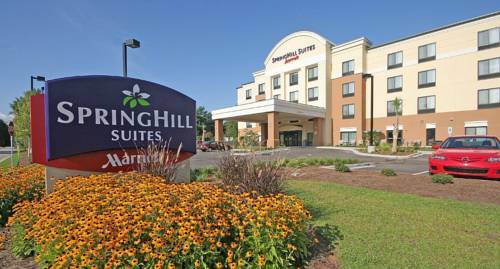 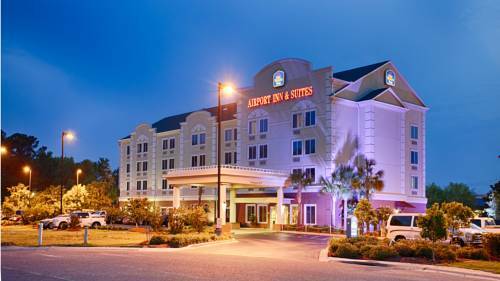 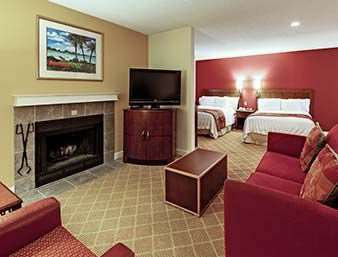 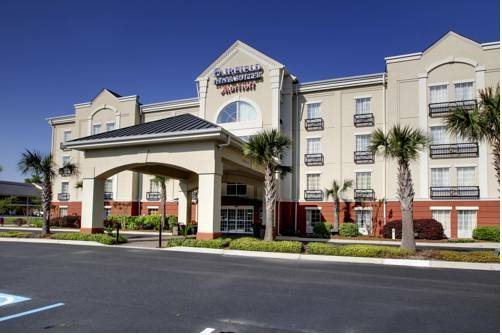 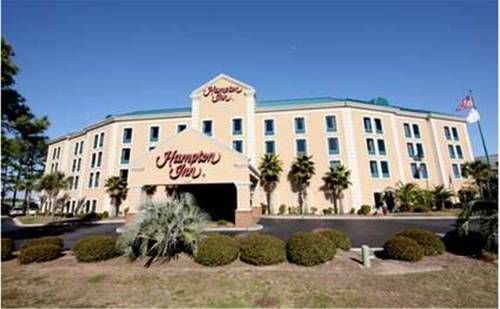 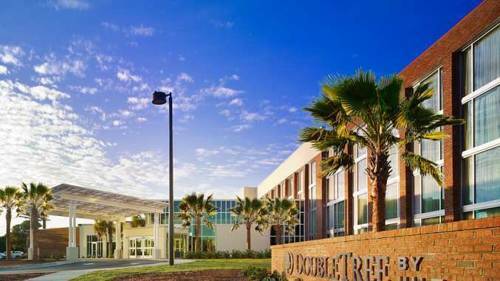 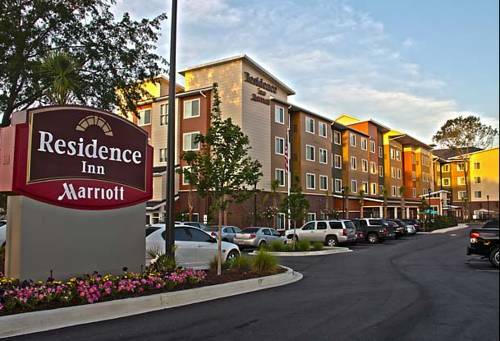 These are some other hotels near Hyatt Place North Charleston, North Charleston. 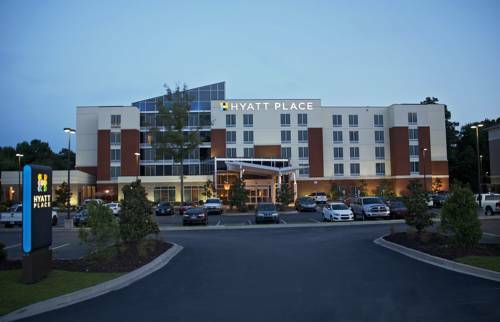 These outdoors activities are available near Hyatt Place North Charleston.